Mars turns retrograde this month and will remain in that mode for 3 months. It will be residing in the same sign as Saturn. This is basically a very long (double length) conjunction of Mars and Saturn, and which looks extraordinarily intense for this period of time. Punctuating deeply this planetary station of Mars will be the fact that one day later transiting Pluto will also be turning retrograde. Two heavy duty malefic planets will be moving extra slowly. In astrology the slower a planet moves the deeper its effects experienced by humanity. The exact dates of Mars and Pluto stationing will be April 17 and 18. Mark your calendars. Pluto will be retrograde from April 18 to September 26, 2016. 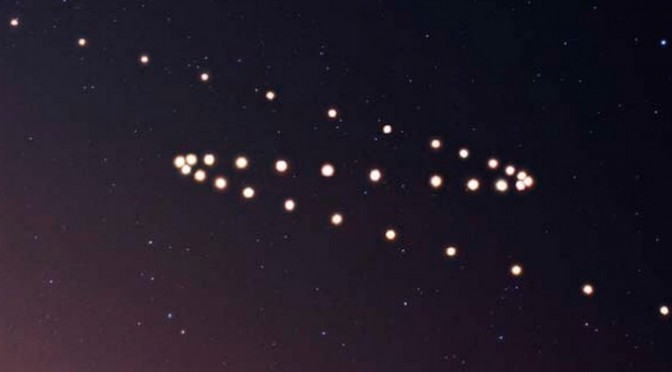 Mars will be retrograde from April 17 to June 29, 2016. The retrograde effects will extend a week or two before and after those dates because the planets will be moving very slowly. The planets don’t actually move slower, but from the vantage point of the Earth which is also revolving around the Sun, they take on the appearance of stopping and reversing direction. The American political scene with Trump, Sanders, Clinton and whomever else battling it out may be burning quite strong into the summer of 2016. It may be a long hard road with a significant toll on each player. Mars retrograde, moving backwards, is definitely going to be a more subversive Mars: underhanded, sneaky and manipulative. Retrograding through its own sign of Scorpio, Mars may be delivering its “best” and “worse”. Scorpio ascendants, Sun or Moon in Scorpio people are highly indicated for significant life-developments, as well as anyone with a fixed sign ascendants (Taurus, Leo, Scorpio and Aquarius). 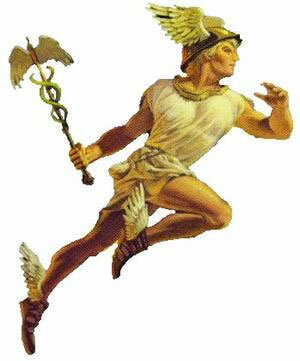 Mercury then turns retrograde on April 28 for about 3 weeks, adding a little more backwardness or potential subversiveness to the whole astrological equation. Exact dates for Mercury retrograde: April 28 to May 22, 2016. The new moon of April 7 will technically be a super moon (more intense in effect) since it will be closer to the earth (perigee). The Sun blocks out the Moon today, but they are all in unusually close alignment. New life developments are possible, unusual situations may arise.